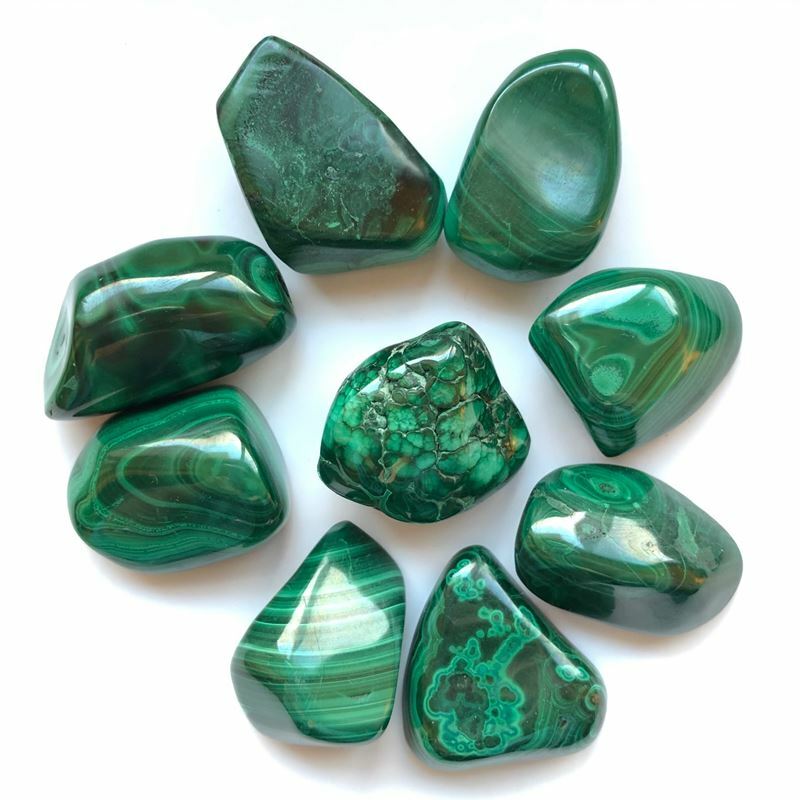 Malachite is a great green stone with waves of bands and color ranges. 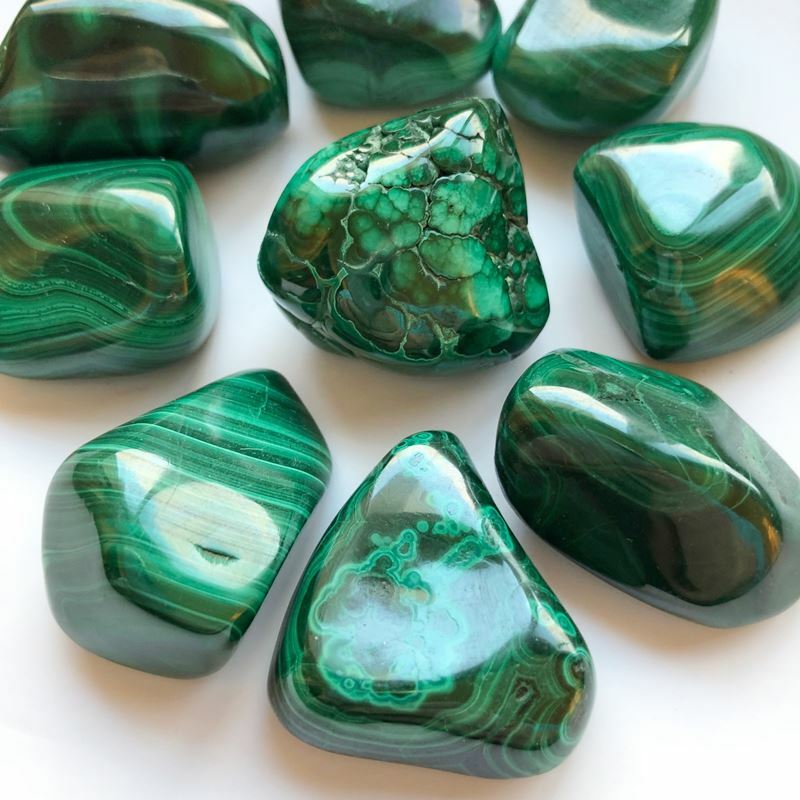 These are really juicy hand-polished pieces of beautiful Malachite! 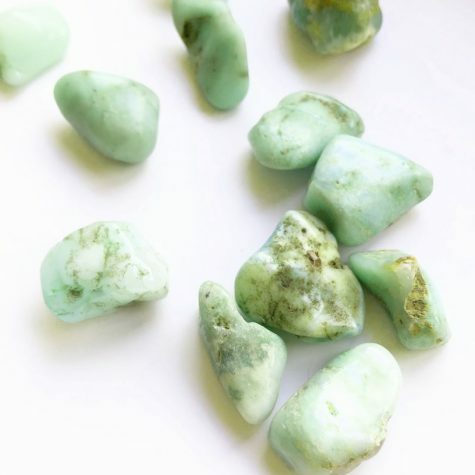 Malachite is a big heart opener, as it aids in emotional clearing. 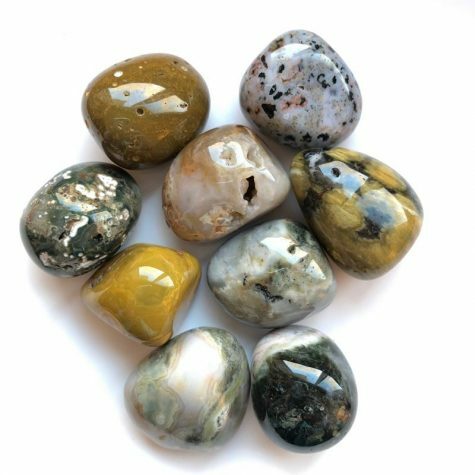 Balances creative flow with others. 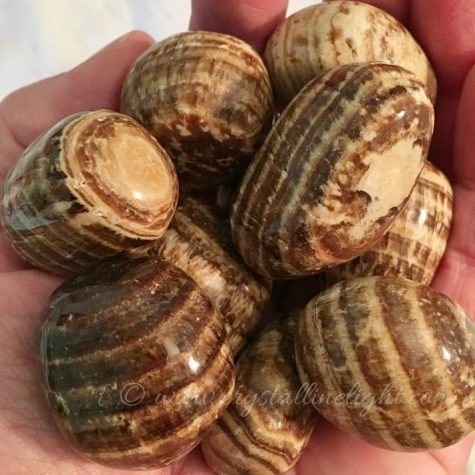 Helps realize you can share the earth's power for abundance and prosperity. 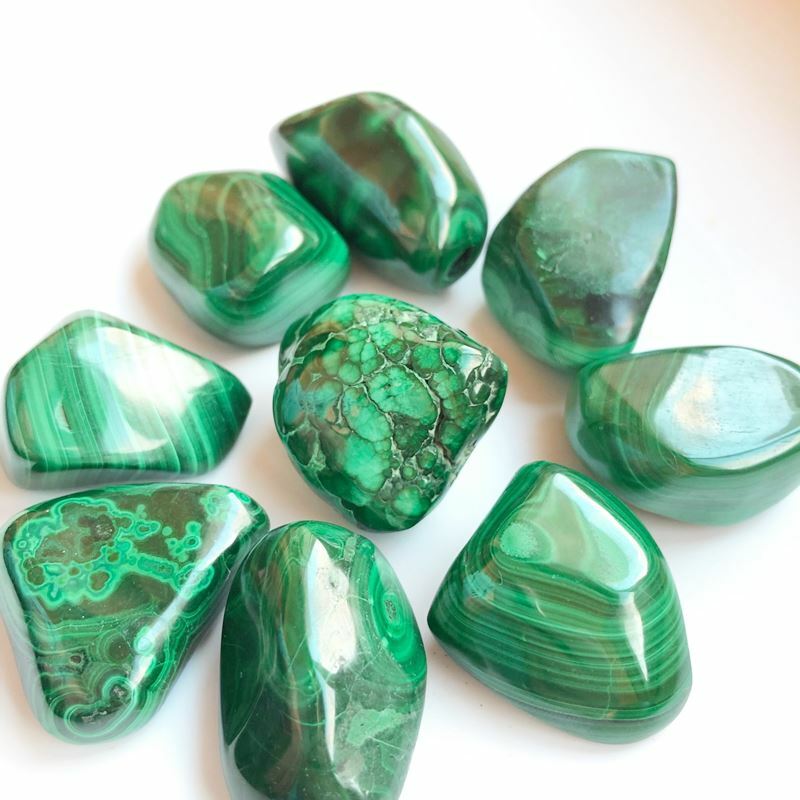 Malachite teaches us to use own power effectively and to break free from guilt, fear, old habits.